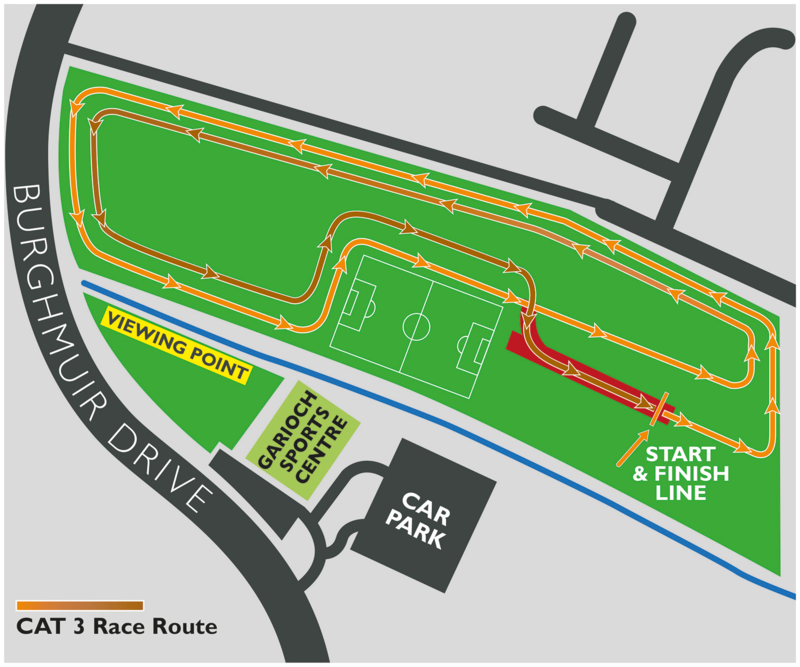 In addition to being run entirely off road – in the grounds of the Garioch Sports Centre and Strathburn Park – all three junior races will start and finish in the Park too. Parents are welcome to run alongside very young children, but please remember to remove your own timing chip beforehand. Race packs, including t-shirts, bibs, safety pins and timing chips, will be posted to all runners in the weeks before the event. NO ENTRIES ON THE DAY. In the unlikely event that you encounter problems with your online entry, or have any queries, please contact Results Base at online@resultsbase.net. After entries close on 24 February, places will only be available from our charity partners. Please contact them directly for more information. If you’d like to raise funds for one of these good causes while you run, please get in touch with them directly to receive their training and fundraising support. Contact details for all our charities are available on our Partners page. Prizes and certificates will be presented to the 1st, 2nd and 3rd girl and boy in each of the three age groups: Cat. 1 (Ages 4, 5, 6), Cat. 2 (Ages 7, 8, 9), Cat. 3 (Ages 10, 11, 12). The three fastest girls and boys will be identified immediately after each run. They will be given a lanyard and notice of the time and place of the Presentation Ceremony for all three categories. 1050 children across all three events.